Looking for total tax freedom and a taste of island life to go with it? These island nations not only provide gorgeous scenery; they’re perfectly happy to let you earn all the money you want without dipping their hand in the pot. The tax policy is as laid back as the lifestyle. We’ve selected the most livable locales — territories and sovereign countries alike — for expats looking to lower their tax burden while sipping margaritas in a beachfront hammock. Not looking for an island country? Check out our list of the most livable countries with no income taxes. Despite its high cost of living, Bermuda is still one of the best island countries with no income tax. A British Overseas Territory, Bermuda is one of the richest places in the world, let alone islands. 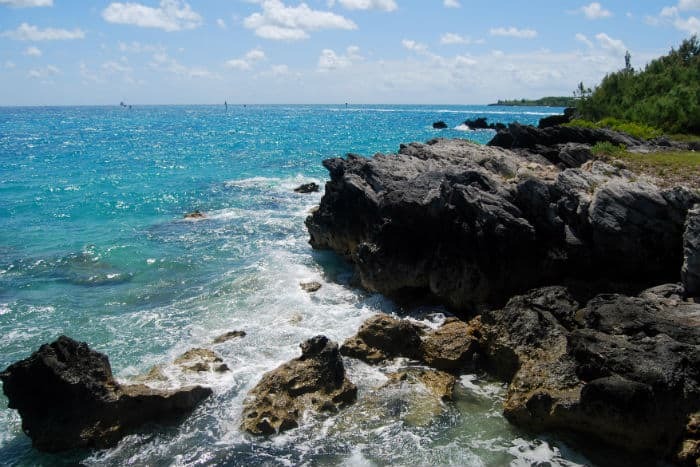 A tiny enclave due east of the Carolinas, Bermuda isn’t as tropical as the other islands on this list, but its proximity to the US and Canada make it a comfortable place for many expats. However, the cost of living here is high — seriously high. Some groceries, as an example, go for extortionist prices. 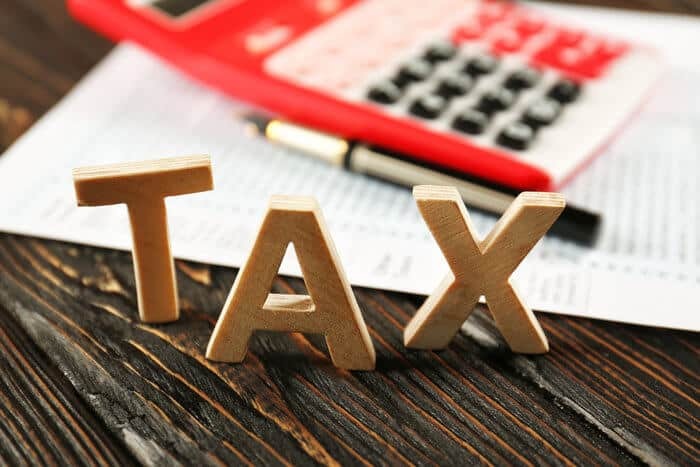 While there is no income tax, there is a small inheritance tax, as well as a stamp tax as high as 15% on real estate purchases. Bermuda tends to be more suitable for working professionals, and if that’s you, you’ll also be subject to a nearly 5% withholding tax on your salary. The island of St. Barts is one of the best countries to offer the freedom of no income tax. Better known as St. Barts, this tiny volcanic island is a French Overseas Collective with a storied tax history. Before it became a luxurious retreat for tourists, the place was dirt poor and an afterthought to the French who couldn’t be bothered to shake anyone down. Once money started flowing in, however, the French wanted their cut. A change in the island’s status gave it more powers and responsibilities for its own governance, allowing it the ability to fend off the mainland’s tax push. Today, there are no personal or corporate income taxes or VAT. French citizens moving there after 2007, however, must pay mainland income tax for five years. If you’re French, it may be safe to go elsewhere for an easy tax escape hatch. For others, it’s right in the middle of the West Indies and all the region has to offer, with prices ranging from reasonable to quite pricey, depending on how diligent you are. 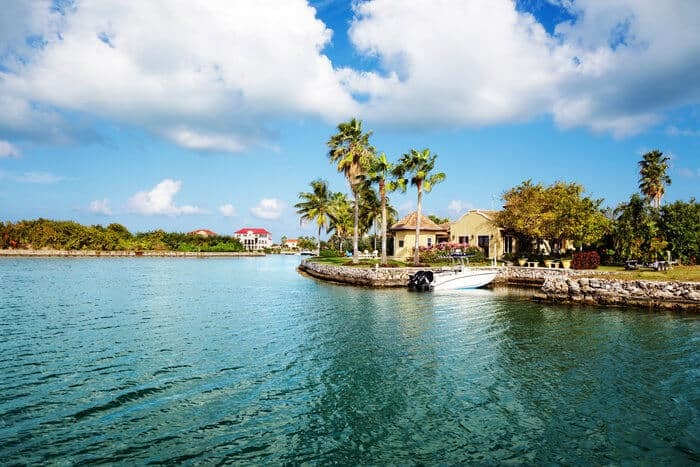 Cayman Islands has one of the largest and most sophisticated offshore sectors, thanks to being a no income tax country. 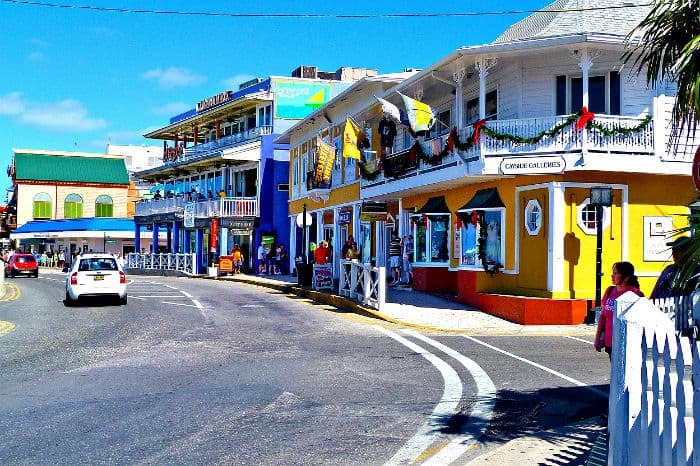 Like Bermuda, the Caymans is a British Overseas Territory, a class of largely self-governing territories with their own passport, but with British oversight. One of the world’s largest offshore financial centers, the Caymans is a wealthy country famous for its abundance of sea turtles documented by Christopher Columbus. They’re also famous for having more offshore corporations than people, catching the ire of Barack Obama. Life in the Cayman Islands isn’t cheap. The place is a haven of luxury in the Caribbean with high-end stores dotted about. Yachts are prevalent, too. For someone with a bit of wealth, the Caymans could be a welcome retreat. They’ve never levied any income, capital gains, or wealth tax. While the currency is pegged to the US dollar, the banking authority is more seriously managed than many of its neighboring counterparts. However, due to its location, the Caymans are the island group most hit by hurricanes. 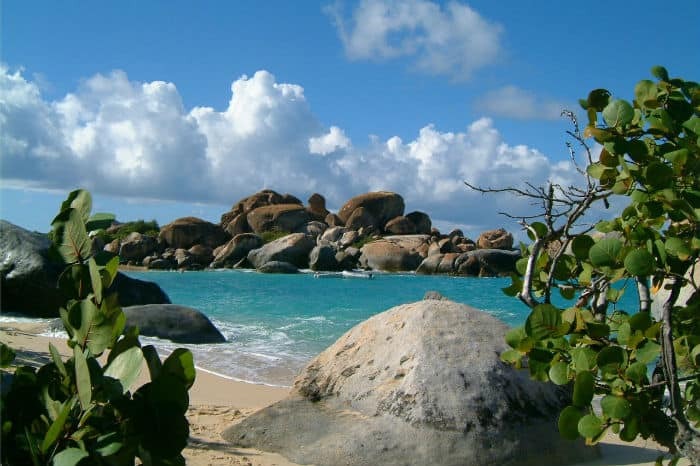 The British Virgin Islands is a country with no income taxes. A simpler, somewhat more natural destination than the Caymans or Bermuda, BVI is known for its simplistic tax code. You could print the whole thing on just 200 pages. Thanks to having no corporate tax, no capital gains tax, no gift or inheritance tax, and no sales tax, BVI has become a tax haven, not only for individuals, but also for offshore corporations that take advantage of the country’s modern financial infrastructure. 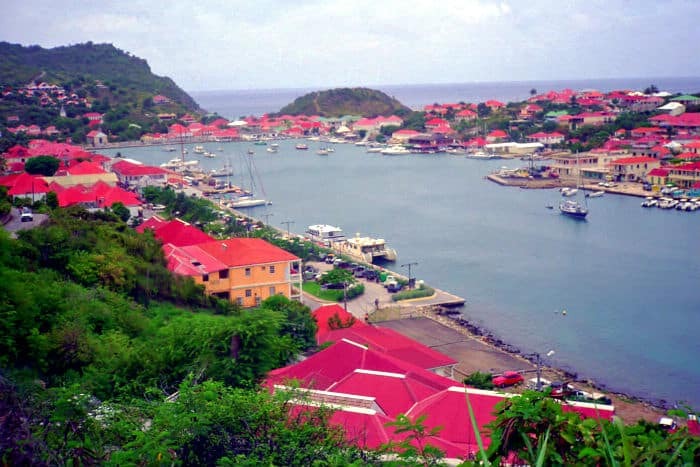 As a British Overseas Territory, the Virgin Islands are overseen by Britain, but well managed on their own. That self-governance has allowed them to lower their income tax rates to their current rate of zero back in 2005, when they did introduce a payroll tax. Plus, there is some reasonably priced real estate here, even right on the ocean. Stamp duties — including on property transfers — are one of the few taxes you’ll encounter. And, although the government has created new rules to force some companies to hire locals, I think you’ll be able to cope when dealing with the amazing scenery. The Bahamas is one of the best countries with no income tax. Not only is The Bahamas one of the most recognized island destinations in the world, it’s one of the most advanced Caribbean nations. It is also one of the easiest for expats and retirees to relocate to. 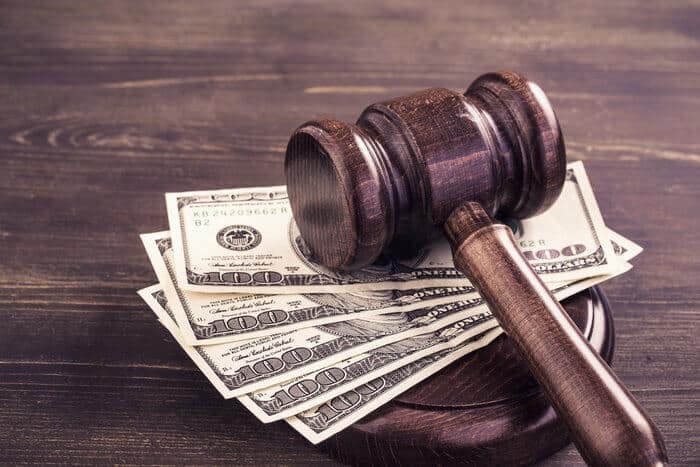 There is no personal or corporate income tax, no capital gains tax, no sales tax, no withholding tax, no gift tax or inheritance tax and no probate fees. An annual resident permit may be purchased from the government for $1,000 — next to nothing. 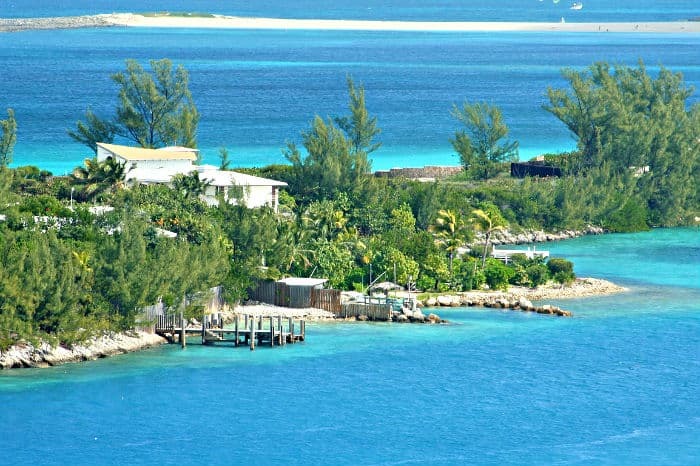 Unlike your home government, The Bahamas gives preferential treatment the more you invest. The Bahamas comes out on top because it’s also a sovereign nation unto itself, not a territory of some bankrupt country. It’s also amazingly close to the US, and with more than 700 islets and cays, you’re sure to find your own slice of paradise. If you are ready to make the move to greater financial freedom, you can contact the Nomad Capitalist here and start the process today. I love your blog, Andrew. The last photo of this post was taken in the Pacific (French Polynesia or Hawaii), not Bahamas. The top 3 places in the Caribbean which might be hit by a hurricane are Miami, Nassau and Havana… Cayman has the highest GDP per person in the Caribbean, guns are banned… Bahamas has lots of crimes. My favourite island nation would be Cayman.